Since recording the natural history of the parish one site has been recorded as a Wildlife Site but still awaiting official designation. In August 2003 we observed 5 Snipe in the muddy margins, also mallard and Moorhens with young. This site had a lot of promise. Up to 8 Snipe were there in September 2003. 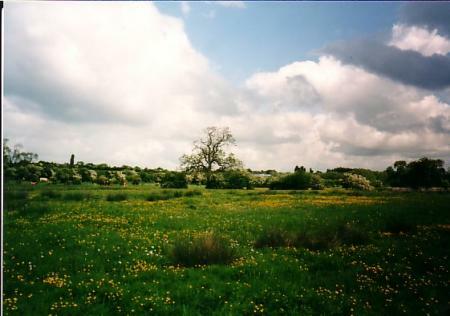 A survey of the vegetation had been carried out in 1995 but needed to be updated to assess its potential as a Wildlife Site. A visit was made in early June 2003 where we observed swallows and house martins collecting mud for their nests. Scattered over a wide area we found Ragged Robin and Marsh Marigold so this was a good start to our survey. 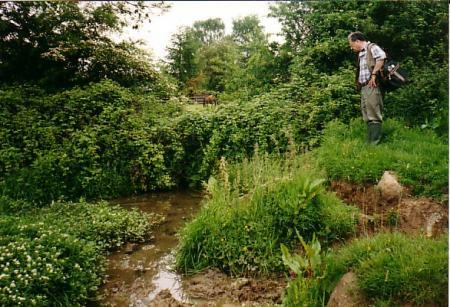 After a year of observations Neill Talbot, Conservation Officer for the Leicestershire Wildlife Trust, made a detailed list of species and within 30 minutes had sufficient to ensure its Wildlife Site status. 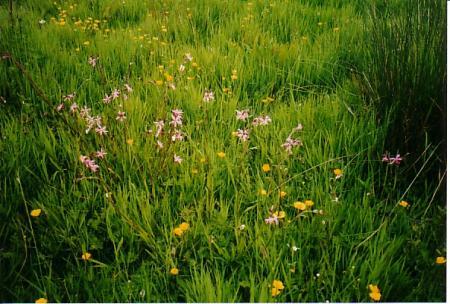 Grassland meets the primary criteria due to the number of indicator flora species. 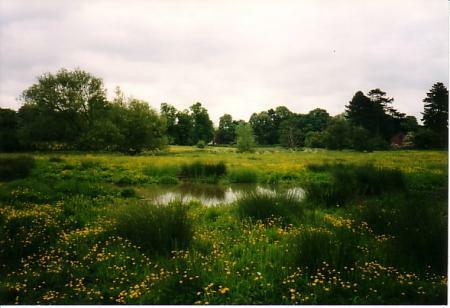 There is a permanently wet area in the centre of the field which is more of a marshy area than a pond. 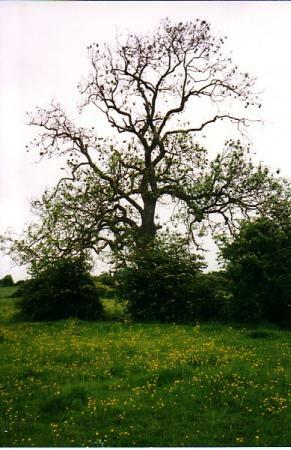 An Ancient Ash on the field boundary with a girth of 3.2m. To finalise the designation as a Wildlife Site approval is now being sought from the land owners. The land owners, William Davis, refused the designation. In 2016 we see what has happened to all the farmland behind the houses on Mountsorrel Lane. All the more reason to designate this lovely area as a Wildlife Site? XHTML 1.0 validated. WCAG compliant. Page generated in 0.1117 seconds.